H S Walsh Horological Supplies also Clocks, Watches and Jewellery. 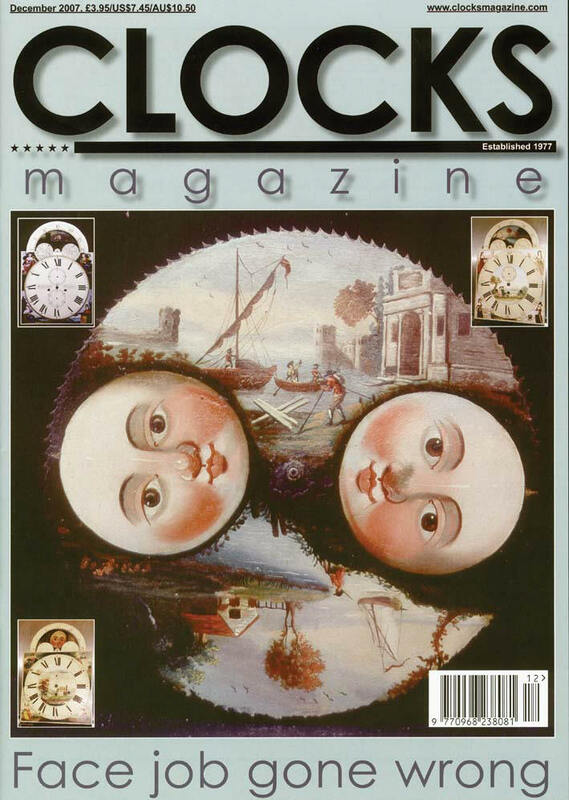 Barries Virtual Museum of Clocks A collection of pictures and information about more than 200 clocks, including many electric clocks and master clocks. Seansjewellery.co.uk Kit heath designer jewellery UK, Silver, Gold, Gemstones and Diamondsat low low prices.Quality silver and gold jewellery from theUK. http://briansworkshop.weebly.com Have you ever wanted to make a clock, but think you can't afford the tooling or the brass. Dark Lady is made for YOU. The tools required are: a bench drill, a simple lathe, a mini grinder and normal hand tools.